I’m hiking today and enjoying the fall colors, sunshine and temps that resemble summer. Tomorrow, it’s onto peeling more apples during Packers football for my homemade applesauce. 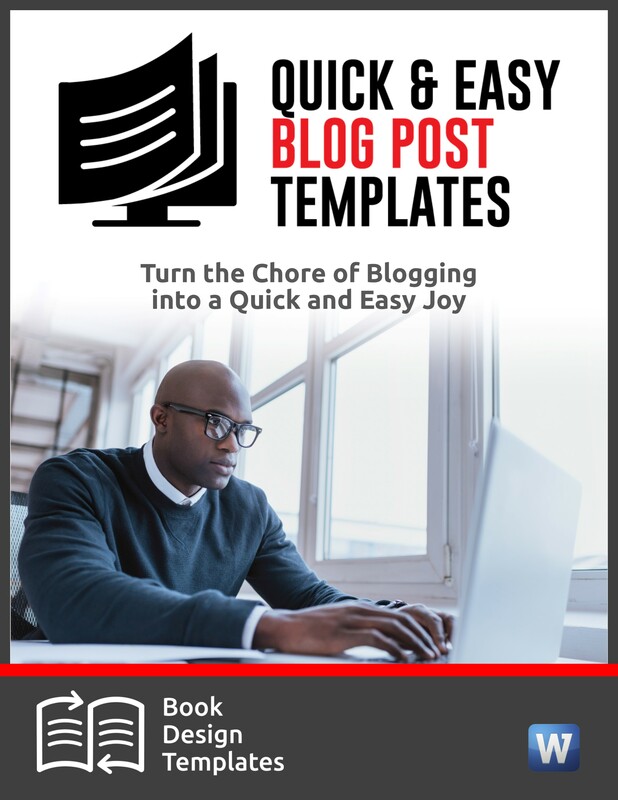 If you haven’t visited Canva.com in awhile, you might be surprised by all the images you can create with this free graphics tool. 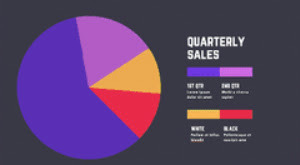 Graphs include mind maps, bar graphs, organizational charts, pie charts, venn diagrams and line graphs. Photo editing tools include free badges, speech bubbles, photo frames, free icons, design grids and stickers. To do: The next time you need an image to accompany a blog post or for your marketing materials or a publicity campaign, but you don’t feel very creative, hop on over to Canva.com and try your hand at it. Click on “Features” in the top left corner for an overview of what’s offered. 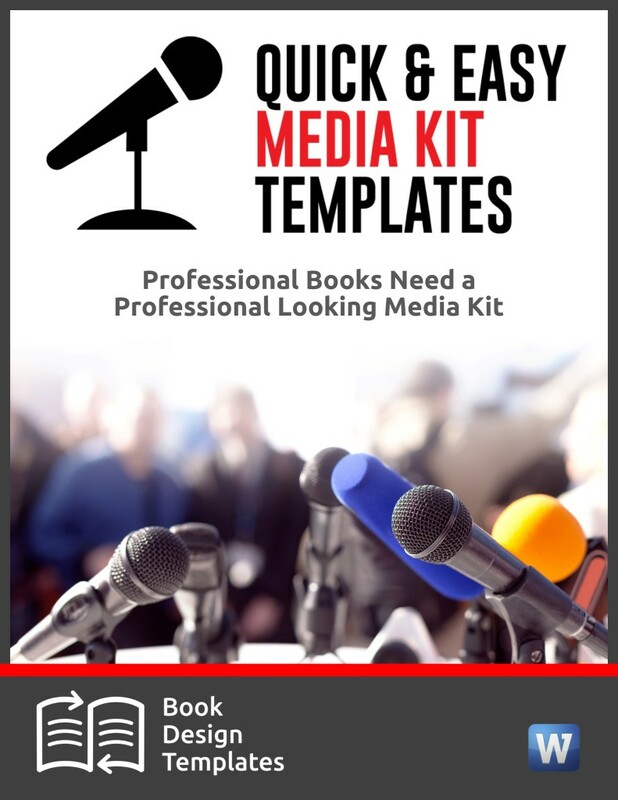 When pitching a story to journalists or bloggers, think of an “extra” you can offer to sweeten the deal. 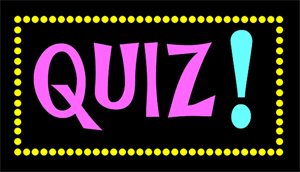 A quiz to engage readers. A five-part video series that explains how to solve a problem. A list of industry definitions. 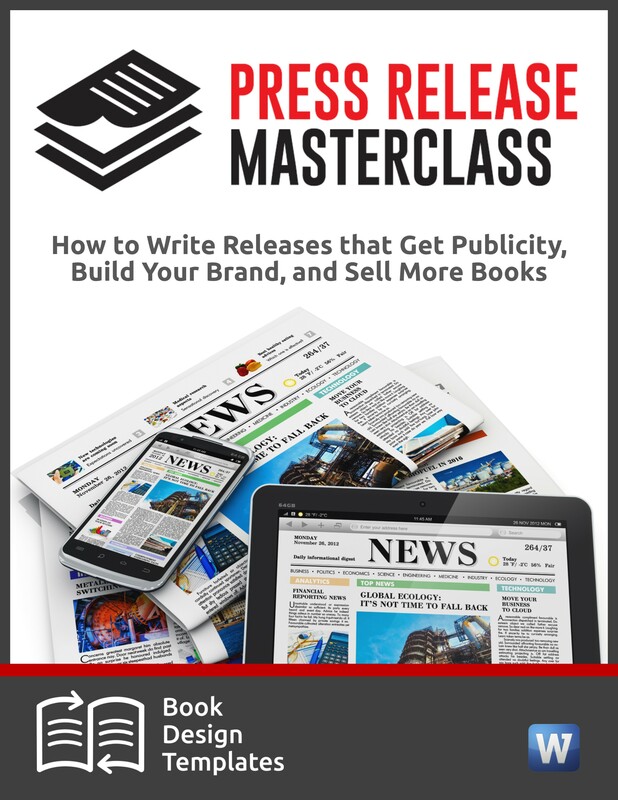 To do: You’ll find 61 more ideas in my special report “66 Free Things You Can Offer to Generate Publicity or Capture Email Addresses.” Only $7. Order here. 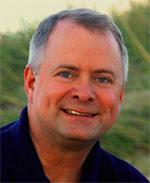 When sci-fi novelist Chris Kennedy writes an ebook, he names characters in his novels after real people, many of them his fans. He calls the characters “Redshirts,” a term that originated with the Star Trek TV series. Starfleet security personnel who frequently died during episodes wore red shirts. One of his fans is Father John Zuhlsdorf, a Catholic priest and Internet personality better known as “Father Z” who has a huge following. Father Zuhlsdorf wanted to be a Redshirt, and Chris named a fictional chaplain after him. “He managed to survive the Redshirt process and made it into the next ebook as well,” Chris said. When Chris launches a book, Father Z and the other characters in his book promote the book like crazy! Why wouldn’t they? How many people have fictional characters named after them? 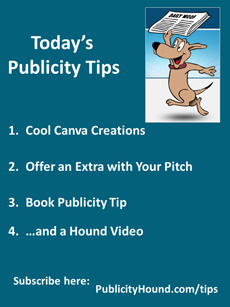 This was one of the tips I shared during the webinar with Kathy Meis from Bublish on Wednesday. 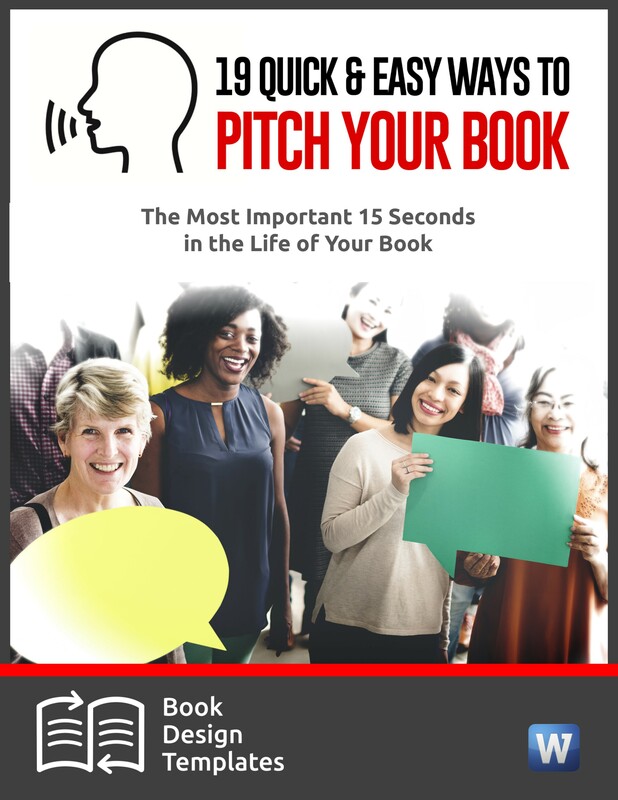 To do: If you missed “19 Killer Ideas to Supercharge Your Book Publicity Campaign!” you can access the replay here. 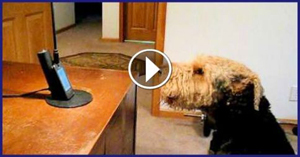 Here’s Stanley, the Singing Airedale that talks on the phone to his momma. More than 8.2 million views on YouTube.